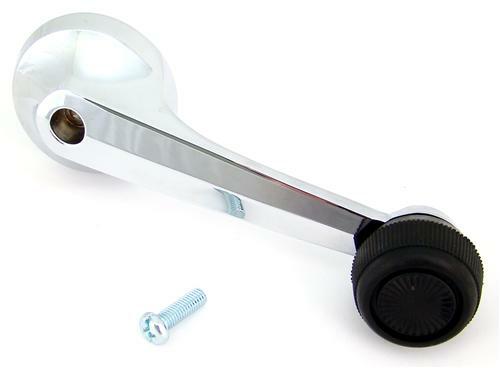 Tired of your window not rolling down? 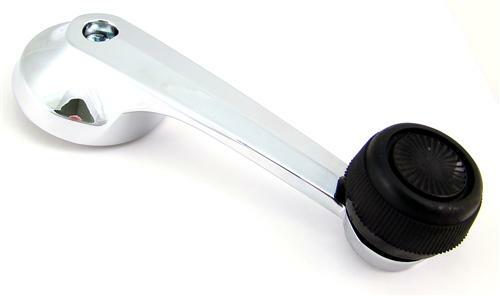 Replace your 79-86 Mustangs Window Crank Handle in Chrome! 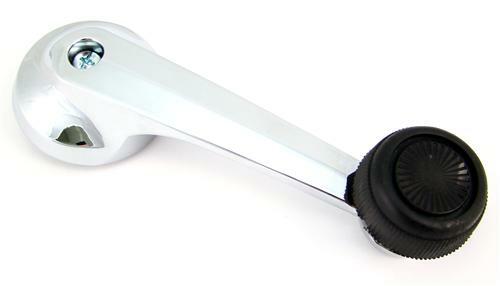 Replace your broken, or worn-looking Mustang manual window crank handle with this brand new handle from LRS. It features a bright chrome finish and installs in minutes!